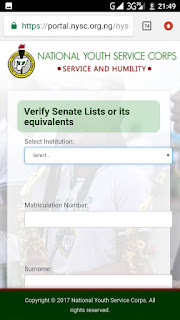 Home / Unlabelled / NYSC 2019 Batch A Mobilization UPDATES – Mobilization Timetable Is Finally Out! NYSC 2019 Batch A Mobilization UPDATES – Mobilization Timetable Is Finally Out! The NYSC 2019 Batch A Mobilization timetable is finally out. Congratulations to you guys as the Mobilization is finally on. Before you go ahead in jubilation, read on below after the picture of the time table. 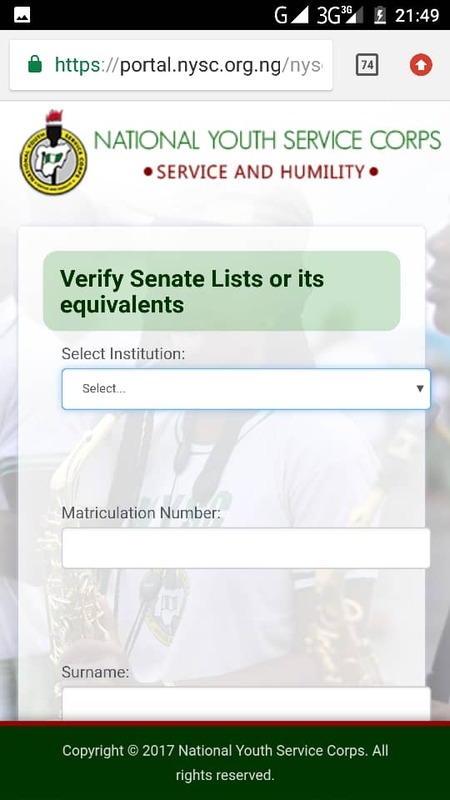 Although the timetable above has not been published on any of the NYSC official websites and social media handles, but from its look, it is legit. The official NYSC timetable page still contains the last batch Mobilization and its not yet updated with this one above. Our sources have not been responding also. The fact is that 2019 Batch A Mobilization is in progress already unless the NYSC management claim otherwise. Based on experience, an internal memo like this always surface before the official announcement. Let’s hold on to the timetable until we get an official announcement. Stay connected with us and we will keep updating you as time goes on.